Acid Mist Suppressant has helped copper electrowinning facilities around the world protect the health and safety of their workers ? without compromising the efficiency of their process. 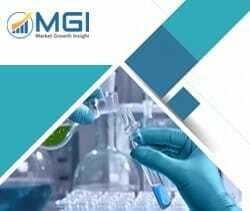 This report studies the global Acid Mist Suppressant market status and forecast, categorizes the global Acid Mist Suppressant market size (value & volume) by manufacturers, type, application, and region. This report focuses on the top manufacturers in North America, Europe, Japan, China, and other regions (India, Southeast Asia). Focuses on the key Acid Mist Suppressant manufacturers, to study the capacity, production, value, market share and development plans in future. Regional and country-level analysis of the Acid Mist Suppressant market, by end-use.